In an economy driven by knowledge workers, educating and training of employees represents an investment towards achieving improved short-term performance as well as long-term success of the organization. With more than 15 years of experience in IT training and more than 20.000 trained students, Bittnet is the IT training market leader in Romania. We believe that training and real-life experience should go hand-in-hand in order to deliver the best outcome and as such our trainers are also engineers which assures that besides the theoretical knowledge they also bring real-life experience and situations to the classroom. With the largest portfolio on the market our training portfolio contains more than 1500 courses. The core training portfolio is focused on Cisco, Microsoft, Microsoft Office, VMware (courses which are delivered through authorised training partners), Linux, Oracle, Amazon Web Services, Citrix, IBM, ITIL® (used under permission of AXELOS Limited. All rights reserved), RedHat, Adobe, Avaya, Dell – SonicWall, EMC, HP, Juniper, SAP. The entire training portfolio covers numerous IT topics of interest like Microsoft Office (Excel, Word, etc), Linux, networking, programming, operating systems, cyber security, telephony, video, virtualisation, data-center, data storage, databases, web design, etc. 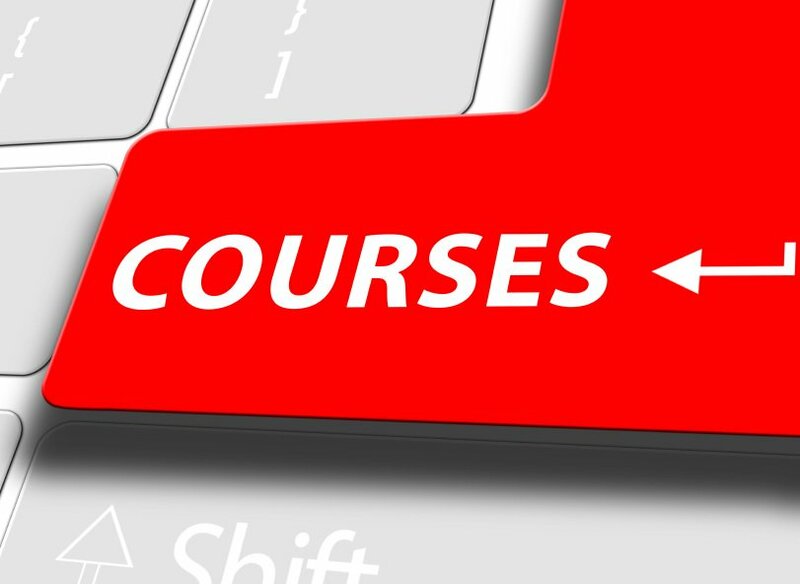 Not sure which course best suits your needs? Contact us and a Bittnet consultant will help you decide.